Our guild recently received this exciting news! After viewing our submissions to the "Modern in the City" challenge, the IQF judges decided to accept every single one. In fact, they even extended the deadline for submission a few days! International Quilt Festival show held here in Chicago. The show will run between June 19 and 21, 2014. 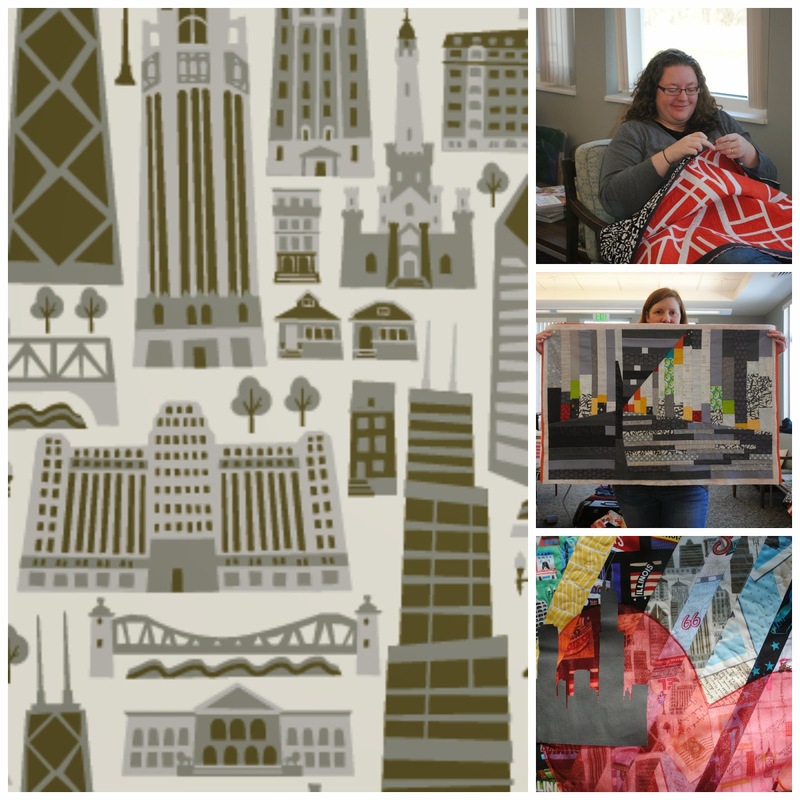 All quilts entered in the challenge will be exhibited at the show, along with quilts submitted by the Naperville Modern Quilt Guild. Many, many of our members worked tirelessly on their challenge quilt submissions, and this is sure to be a very exciting exhibition. 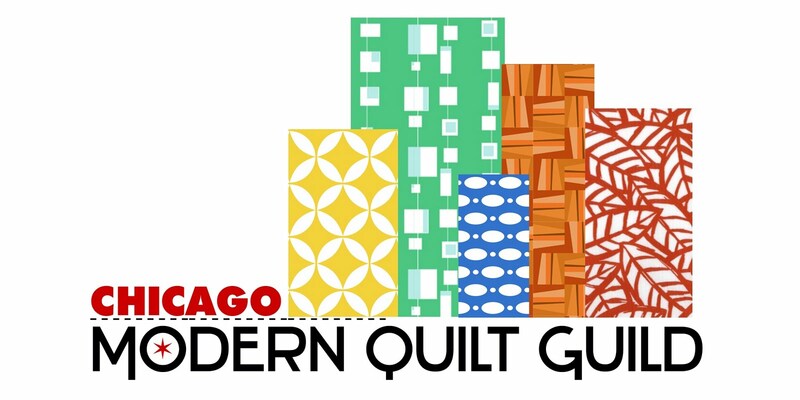 Guild members may bring their quilt, with label and hanging sleeve to the April or May meeting. You may also give you quilt to another member to bring to the meeting, or mail it to Jennifer Benoit-Bryan by May 18. The April meeting will take place at our NEW meeting location at RUSH Oak Park Hospital, Oak Park, IL. The meeting will be a Demo Days event, where members will be demonstrating various quilting techniques. Please review the details posted in this previous blog post for details. CMQG members will be on hand at the entrance to assist everyone in finding our new room, The Centennial Room on the 2nd floor. There is ample parking just across the street from the hospital entrance at 520 S. Maple. Please be sure to observe street signs if you are parking on the streets as the OPPD is vigilant with parking regulations. For members bringing supplies, you can unload beneath the covered entrance, but please be mindful of others and move you car to a parking space as quickly as possible. Once you enter the hospital, simply let security know you are going to the Centennial Room and proceed to Elevator A on the left of the main hall. Follow signs for the cafeteria and continue past the cafeteria a few yards. The fabric for the Michael Miller/MQG challenge has arrived and been cut into bundles for us. If you RSVP'd for the challenge, your fabric will be waiting for you! Be sure to pick it up during the meeting! In order to make the transition to the new space more smooth, please RSVP for the April via our MQG portal!